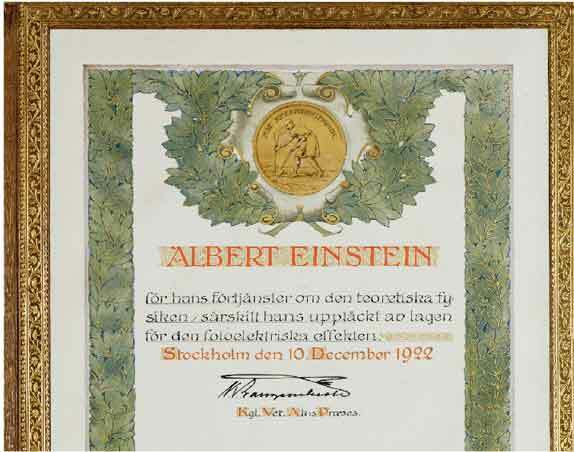 In 1922, the Royal Swedish Academy awarded Albert Einstein the 1921 Nobel Prize in Physics. 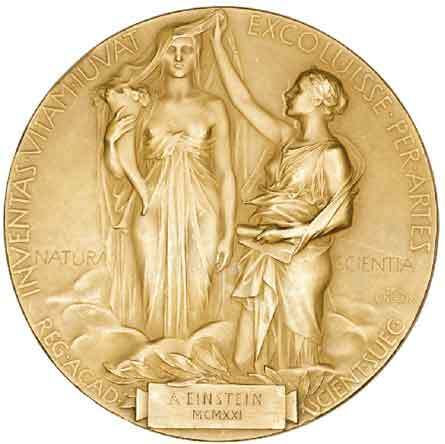 The official announcement came when Einstein was on a lecture tour in Japan. 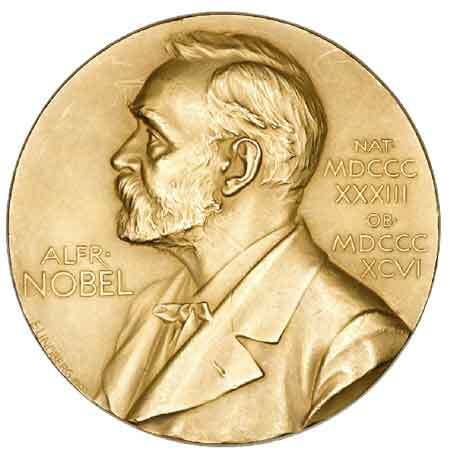 Einstein’s General Theory of Relativity was, at that time, still controversial and members of the Swedish Academy avoided the issue by granting him the prize for his groundbreaking contribution to the understanding of the Photoelectric Effect. Some of them did support General Relativity, but a mere eclipse was not enough proof for all committee members to risk their reputations on Einstein’s new theory. Much more available in the Einstein Archives.